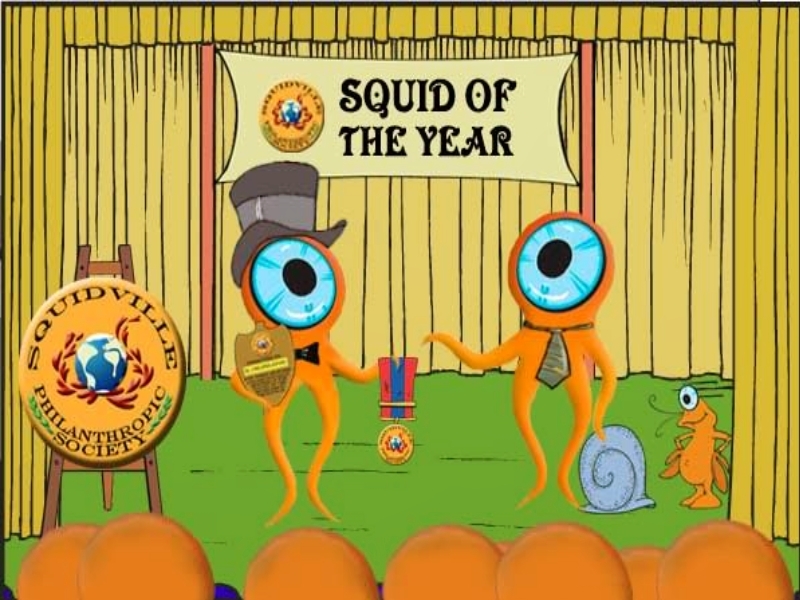 Squidoo is a format for building web pages, which the call lenses. You can learn more about what got me start on this in My Squidoo Journey. I have written over 50 lenses in a variety of categories. The best way to search through the ones that might interest you is on my lensography titled In the Beginning. If you decide to give Squidoo a whirl, use this link so I’ll get credit for referring you, and be sure to let me know so I can welcome you and help you get started.